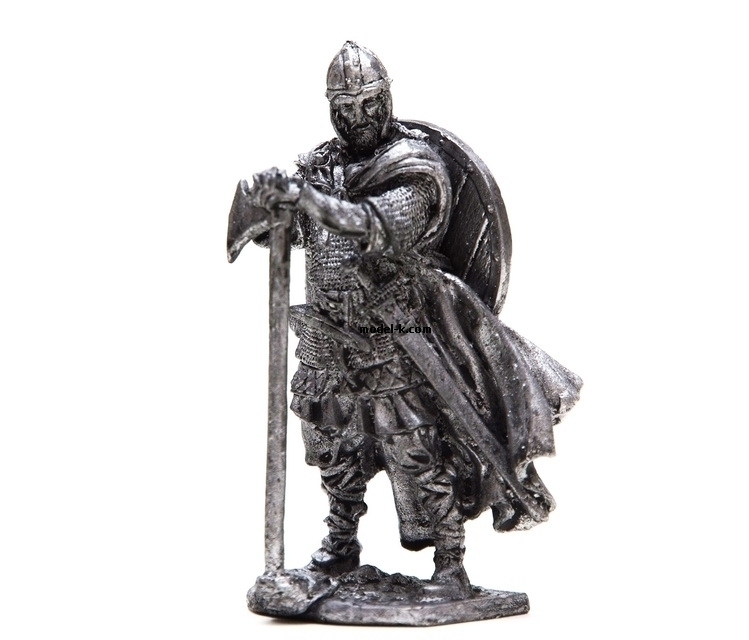 54 mm tin warrior. VIKING 793 YEAR AD. Assembled and unpanted figure.